I saw this book and had to read it because I've enjoyed everything that I've read from these authors before. And let me tell you, Burn for Me is not to be missed! Ilona Andrews has created a wonderful new world filled with magic and wonderful new characters for you to fall in love with. Nevada is a great heroine! I loved her personality and her inner dialogue is really sarcastic and witty. She has a strong moral compass and an ironclad will, with seemingly weak magic, although I think that there is more to her than meets the eye. Her ability is simply being able to tell whether a person is telling the truth or a lie. She is responsible and takes care of her large family now that her father has passed. All of these things make her a great personal investigator and normally she is only going up against cheating spouses and the like. When her family is threatened she has to take on a much more dangerous case and that is how she meets "Mad" Rogan. "How about you don't kill anybody for a little bit?" "I can't make that promise." Small talk with the dragon. How are you? Eaten any adventurers lately? Sure, just had one this morning. Look, I still got his femur stuck in my teeth. Is that upsetting to you? Rogan on the other-hand is a Prime, a person with a really a high level of magic abilities, and the head of one of the top families in the area. His view on morality is a little more fluid than Nevada's but they compliment each other so well. I think that they both make each other better just by being together. "There was no time to escape, so I broke through the floor and pulled it on top of us"
His voice was quiet, almost intimate. He sounded so reasonable, like it was just an ordinary thing. I broke through some solid marble and then built it into a shelter over us in a split second. No big. Do it every day. Just thinking about the amount of magic it would take to do this made me shiver. Nevada is instantly attracted to Rogan, but at the same time scared to death of him. He is crazy powerful and Nevada likens him to a dragon. I almost feel sorry for Rogan. He's been raised as a type of aristocrat and hasn't had very many people to love him for himself. Nevada comes along and doesn't automatically take his crap or fall all over him and I'm sure that has something to do with his initial interest in her. I love that although they are attracted to each other right off they don't immediately fall into love, lust is a little more realistic and I'm looking forward to seeing their relationship develop over time. I can't wait to read more. I stayed up way too late reading this one because I didn't want to put it down. There is tons of action, great characters that you will love, a bit of romance, and a little mystery going on. The plot thickens as you read it and I'd say it reminded me of a snowball rolling down a hill, with the story picking up speed as you go along. It was really, really good and the world building is amazing. The characters are great and it was exactly what I've come to expect from the authors. A fantastic read. 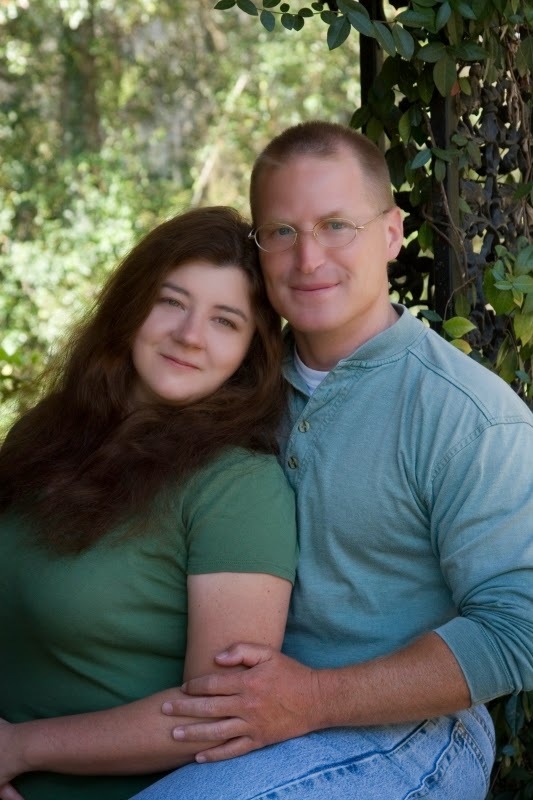 “Ilona Andrews” is the pseudonym for a husband-and-wife writing team. Ilona is a native-born Russian and Gordon is a former communications sergeant in the U.S. Army. They met in college, in English Composition 101, where Ilona got a better grade. (Gordon is still sore about that.) They have co-authored two New York Times and USA Today bestselling series, the urban fantasy of Kate Daniels and the romantic urban fantasy of The Edge and are working on the next volumes for both. They live in Texas with their two children and many dogs and cats.